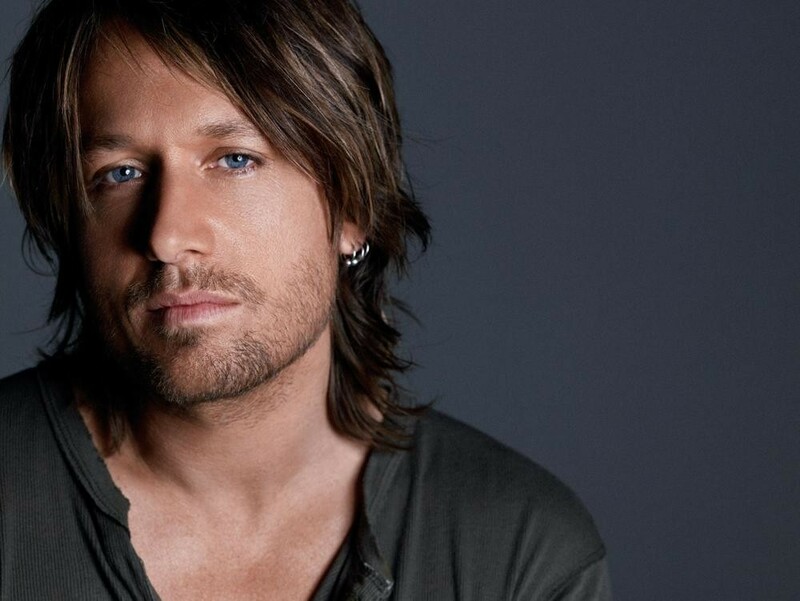 Keith Urban headlines Northern Quest Resort & Casino on Friday, Aug. 18. Two more concert announcements arrived Monday morning, and fans of mainstream country and explosive instrumental rock will be thrilled. Keith Urban was added to Northern Quest's Pepsi Outdoor Summer Concert series for a show on Friday, Aug. 18. The Aussie star's latest album, Ripcord, arrived in 2016, and he's a four-time Grammy winner. We won't dwell on his stint as an American Idol judge, but having seen him perform more than once, I can vouch for his ability to pull off bombastic, entertaining concerts, and seriously shred on guitar. Tickets for Urban are $89, $109 and $129 and go on sale this Friday at 8:30 am via the Northern Quest website, at the resort's box office or by phone at 481-2100. While Urban has played Watershed lately, he most memorably came through Spokane in 2015 to play a backyard party that raised a whole lotta cash for the Community Cancer Fund. Explosions in the Sky headline the Knitting Factory on Sept. 23. 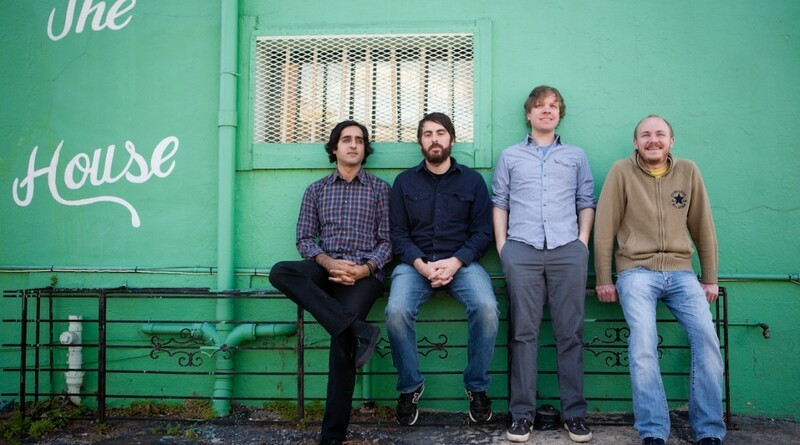 Also announced Monday was the return of Austin-based instrumental rockers Explosions in the Sky, who will headline the Knitting Factory on Saturday, Sept. 23. The band's latest, The Wilderness, takes them into serious prog-rock territory, but don't let that scare you. Watching these dudes build massive, shimmering soundscapes over the course of a show is truly impressive. Tickets for Explosions in the Sky are $22 in advance, $24 day of show, and go on sale Friday at 10 am via the Knitting Factory's usual outlets, including their website and Ticketweb.com, or by calling 866-468-7623.